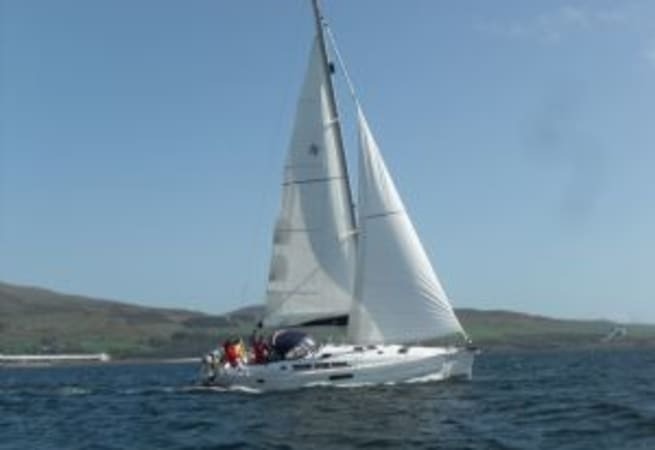 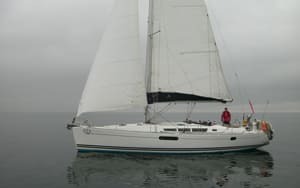 Kea is a 44ft Jeanneau and can be for bareboat or skippered charter. 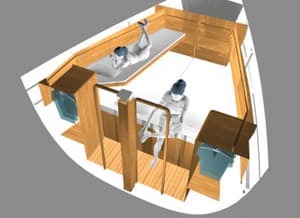 Kea is a fabulous Sun Odyssey 44i, designed by naval architect Philippe Briand, is true to the Jeanneau tradition, and as is to be expected from Jeanneau, has a superb quality of finish that offers a bright contemporary interior highlighted in fine teak and comes with abundant storage. 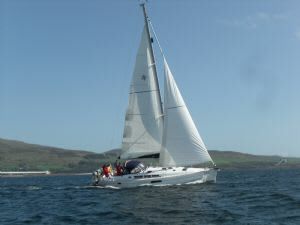 The 44i has a spacious and airy interior married to a magnificent cockpit, and is a capable, strong and fast passage maker.